If any of the following this sounds interesting to you please feel free to get in touch with me or the Meteorology Department at the University of Reading. I have many years experience of talking about the weather to children (I started when my daughters - now both at university - were in years 2-3 at school). 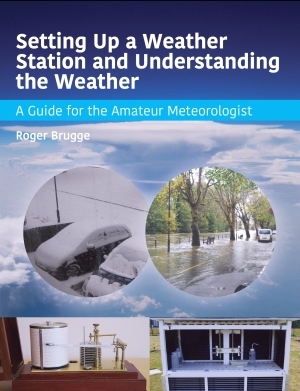 I was a school governor at infant/junior level for about 16 years and often talked to my class about the weather - and helped to set up a weather station at the junior school. Other outreach carried on by the Department can be seen here; members of the Department are also willing to undertake outreach activities. I presented five lessons lasting either one or two hours to key stage 2 pupils at Lambs Lane Primary school. They were learning about Spain - so we talked about how we observe the weather and how we can then determine the climate. Then we tried to explain why the climate varied so much in both Spain and the UK, and why Spain could be both hotter and colder on occasions than the UK. 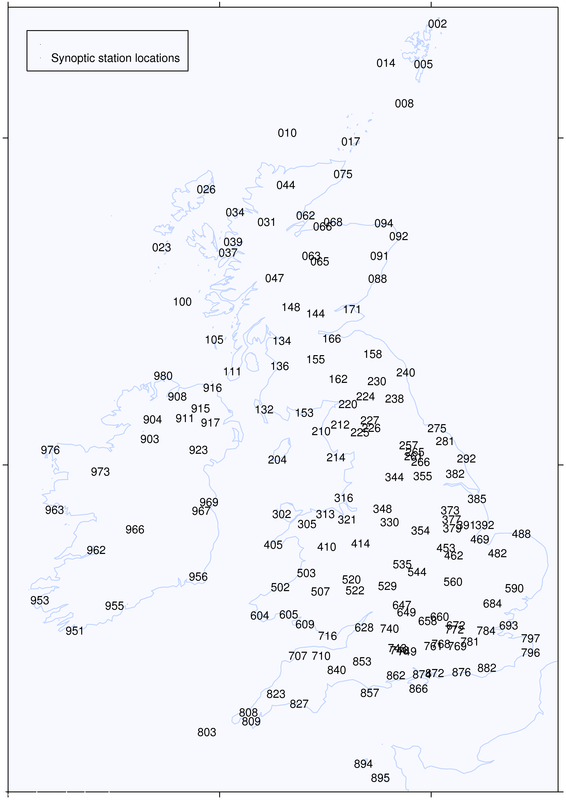 With wet and stormy conditions affecting much of Britain (including Reading) leading to wind damage, widespreead flooding and much local disruption, I sent out numerous press releases which resulted in several mentions in the local and national press, and also resulted in numerous radio interview and two TV appearances. This was a foggy day with much local travel disruption; as a result I was quizzed on Radio Berkshire about the fog and why it was not clearing. I attended the careers fairs at Emmbrook School and Reading School with colleagues, hopefully inspiring pupils to follow a career in science, if not meteorology. Warm (even hot) and sunny weather during July and August led to items in the local press (the Post and Chronicle) and radio interviews with Radio Oxford, Radio Berkshire and 2-Ten FM. I visited the 99th Reading Cub Scouts and chatted to them for about an hour about making weather observations. They examined various instruments that I took along before darwing a weather map for that day for the British Isles - using some actual weather observations made by the professionals. Continuing Education. I was a guest lecturer for one week on a 10-week course presented by Richard Allan on weather and climate to members of the public. See here for my talk. As part of the Department's Year 10 Meteorology day I helped to run the Richardson forecast factory. I spent two evening with scouts from the Reading 58th group, teaching them about the meteorology needed to gain their meteorologist' badge. This included a visit to our university weather station so they could get a feel for how weather observations are made - a prelude to them keeping their own weather diary as part of the badge requirements. The Holt School STEM Careers Fair (with Dawn Turner, Jeff Chagnon and Jane Lewis). I helped to demonstrate density currents using salt solutions in a water tank - different density layers can be seen using soluble dyes. Children were asked to speculate what would happen, and why; after the experiment was demonstrated we chatted about the thermo-haline circulation and morning glories - amongst other phenomena! I ran a hands-on session on the making of weather observations in our climatological station - and helped with the interpretation of real-time reports from a radiosonde balloon that we launched. I held two afternoon sessions entitled ' plotting and interpreting a weather chart'. We plotted current weather observations, drew isobars and tried to understand why the weather varied from snow on Guernsey to warmth in west Scotland. I helped promote the subject of meteorology to children at the Maiden Erlegh School careers fair, trying to encourage the take-up of science and maths as the way into a future career in meteorology. Pupils were keen to learn about the varied career openings nowadays for meteorologists. On a cold day I visited a year 3 class at Oxford Road Community School in Reading and spent some 90 minutes showing them various weather instruments and explaining how they worked. We talked about what use wer made of weather observations - weather forecasting in particular. We thought about why weather forecasts were important and when the current cold spell would end. At they end they asked about my career in meteorology and whether I had been on the radio or TV, and what books I had written. Following on from an article about the weather of 2012 that I had written, I was interviewed on BBC Radio Berkshire. I visited the 99th Reading Beaver Colony and chatted to them for about an hour about making weather observations. They examined various instruments that I took along and I examined their DIY instruments they had recently made to measure humidity, rainfall and wind. I also gave them a weather forecast for the first two weeks of their summer holidays - which looked rather wet. 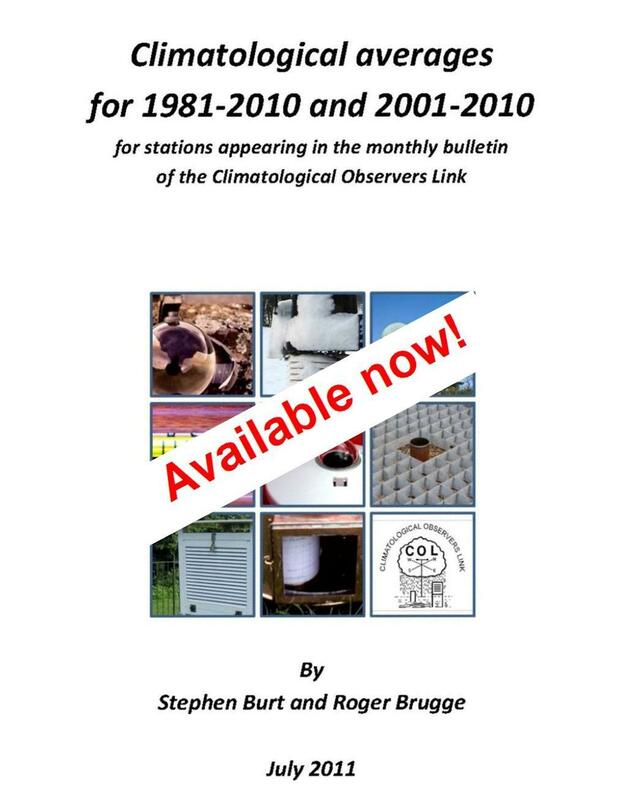 Press releases about the unusual weather of 2012 led to interviews on BBC Radio Berkshire and BBC Radio Surrey. I visited The Avenue Special Needs School in Reading to talk about weather instrments and weather forecasting. Talking to about a dozen children we did a hands-on exploration of various weather instruments, including an old radiosonde. The talk included some powerpoint shots of weather instruments and some interesting weather forecasts. I presented two posters (one of them very long!) at WAMfest in Reading. This unique event celebrated Reading’s position as a global centre of meteorology and its rich artistic and musical heritage with a wide range of events for all ages. My posters described the topical subjects (we were in the middle of a very wet drought!) of rainfall in Maidenhead over the past century and temperature in east Berkshire. Members of the public were invited to add their own weather memories to one of the posters - supplementing some interesting facts I had already added. For one day, as part of their MSc environmental studies course, Brunel University students visit Reading - going to ECMWF in the morning and then to the University in the afternoon. A trip around our weather station is followed by some informal talks on an aspect of weather observing (which I give) and some scientific topics - maybe related to climate change. Weather activities at St Michael's Primary School in Reading Along with Stephanie Bush I discussed the weather and introduced year 3 pupils to equipment used to measure the weather, including a Stevenson screen, raingauge, anemometers and an "ancient" radiosonde. I spent a couple of afternoons at Sonning Primary School giving some talks on weather observing and forecasting with a hands-on session with real weather instruments. With help of some digital thermometers borrowed from the Royal Meteorological Society we did an experiment measuring the temperature of the air/soil/concrete/bricks etc in the school grounds - in the open, under the trees, in the bushes, etc. Then we went indoors to discuss the different measurements. See also some recent presentations here.